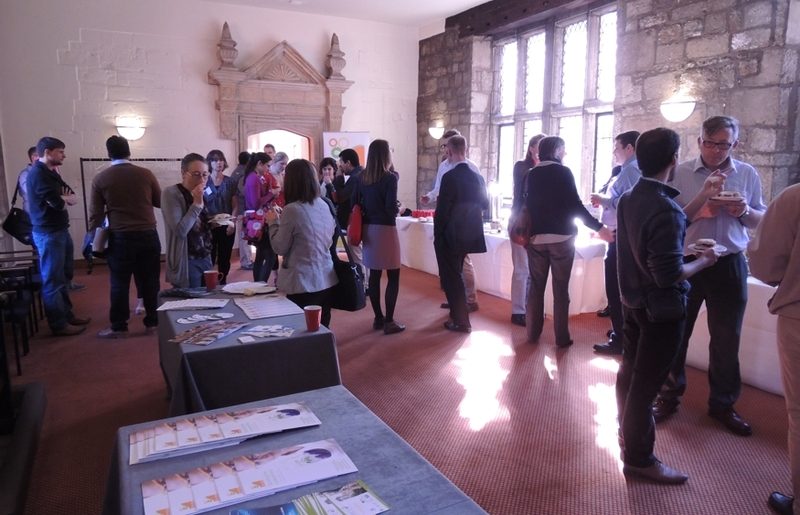 The Renewable Resources & Biorefineries conference (RRB11) was held in York in June and was a great opportunity to bring together international experts with local bioeconomy stakeholders for a BioVale breakfast meeting. As Richard Pearson, regional director for the NFU North East explained, the Yorkshire and Humber region has unique agricultural qualities which make it an excellent location for growing a very wide range of crops. So how can we get added value for the region by making more of the crop residues? We started with some success stories: Joe Ross of the Biorenewables Development Centre, York spoke of an exciting project to extract personal healthcare products from straw and Max Cardenas-Fernandez of University College London outlined the latest research in extracting products from sugar beet waste for use in the production of pharmaceuticals such as antibiotics and, antihyperglycemics. However, the meeting reported several potential barriers to successful commercialisation of products such as these. Regulation can cause problems, particularly the categorisation of crop residues as wastes. Cost-effective collection or separation of crop residues can be difficult. The sharing of risk in developing new products from crops was also an issue. Joe Ross explained how the open-access facilities at the BDC helped de-risk the processing stage for industry. Richard Pearson made a plea for farmers not to be expected to take on too much risk and to be involved at the earliest stages of new crop product development. The meeting finished with an exciting idea: despite Yorkshire sugar beet yields being some of the highest in the UK, sugar beet growing in the region has declined hugely since the closure of the British Sugar factory. 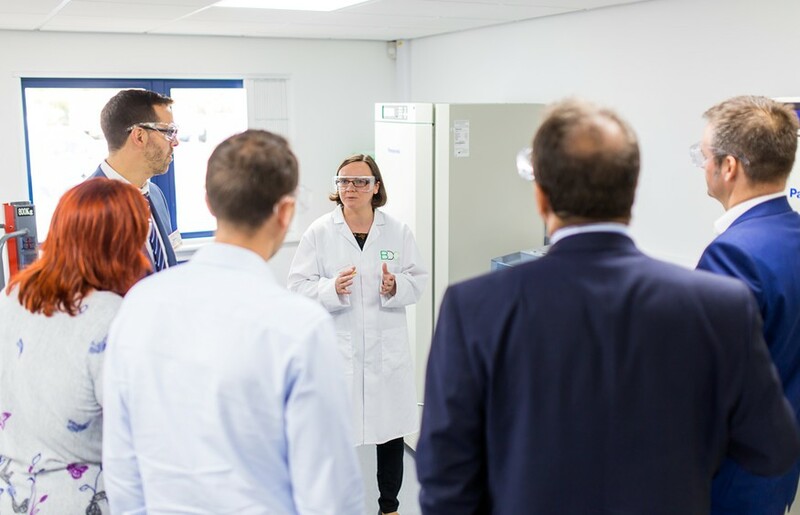 Could new products from sugar beet pulp help change the economics of the crop and rejuvenate Yorkshire sugar beet production? ‹ York’s innovative BDC is among the best of the north!